The vineyard is divided into two uniform subsectors. On the Martillac plateau, the hill dominates the property and is made up of a patchwork of gravel. 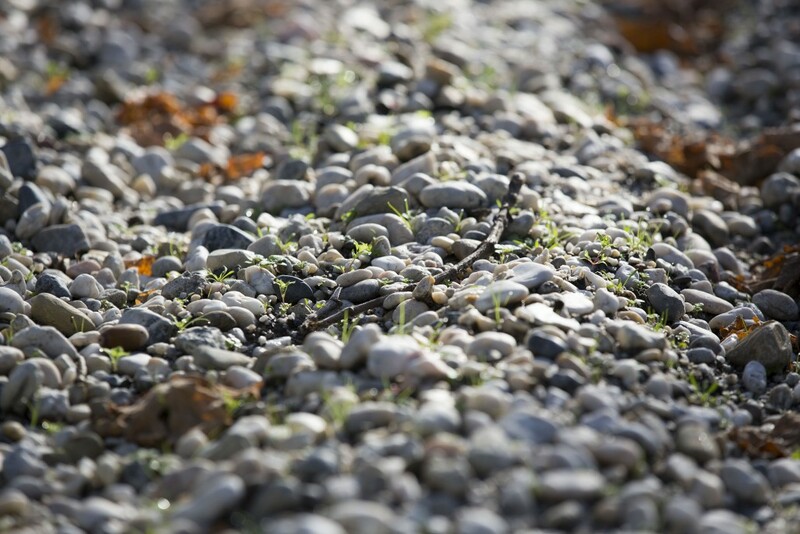 These little pebbles deposited there by the river Garonne in the Quaternary period form a finely tuned mix of Quartz, Lydian, Jasper and Flint. 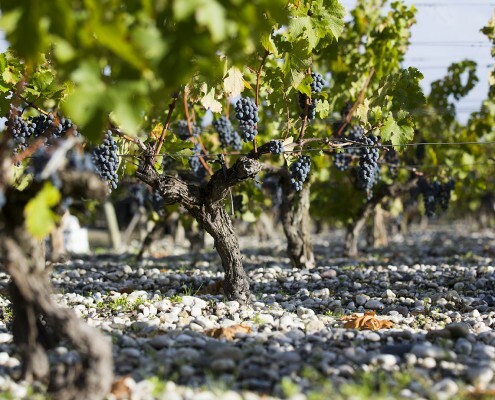 These poor soils and drainage constitute an ideal terrain for the vine and in particular for the red grape varieties of Cabernet Sauvignon and Petit Verdot. 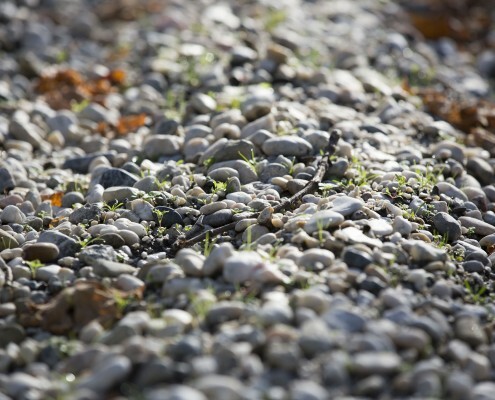 Moving closer to the Garonne, the soils take on a different profile of clay and limestone, still with a gravel surface. 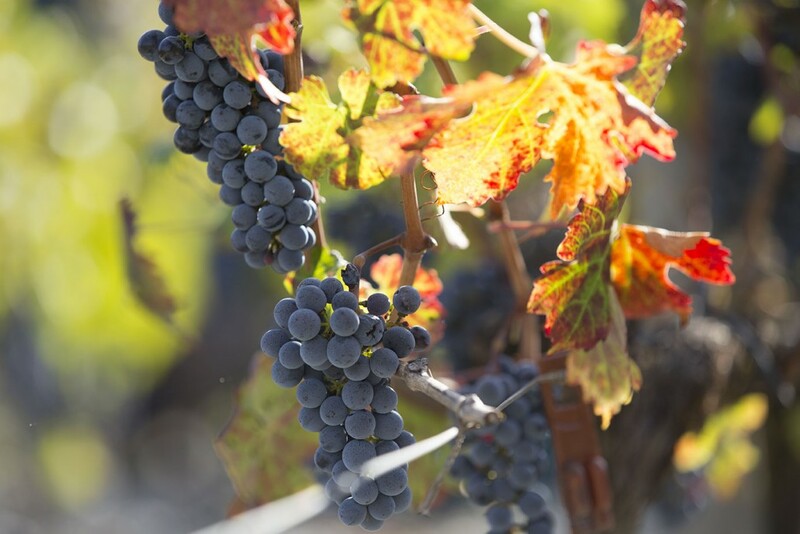 It is here that the Merlot variety grows best and also our white grape varieties of Sauvignon Blanc and Semillon. The oldest plot on the property dates from 1884. Its name is Grattecap, from the Latin « gratum caput » which means « vines for delicious wines ». 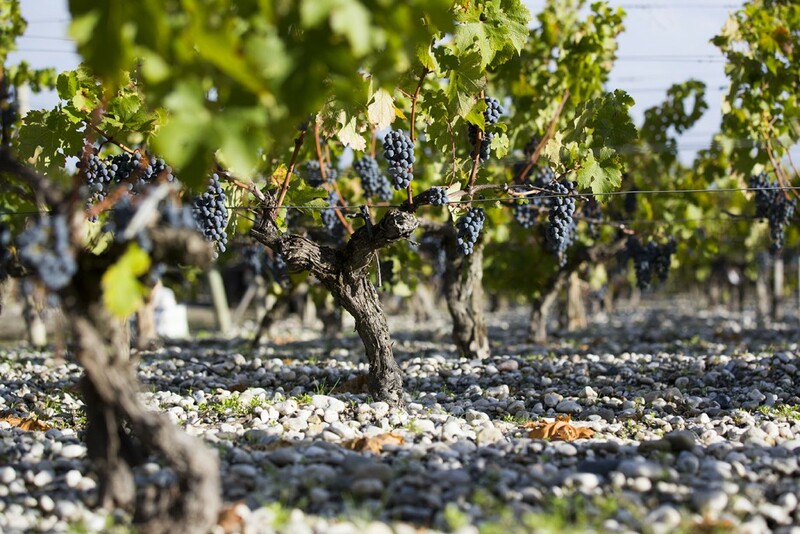 It occupies « 65 ares » the equivalent of 0.65 hectares in the South-East part of the estate and is predominantly Semillon, the historical grape variety of LaTour-Martillac. You will also find some Sauvignon Blanc and Muscadelle planted there. The plot is traditionally cultivated by hand and the soil is ploughed with the help of a horse. 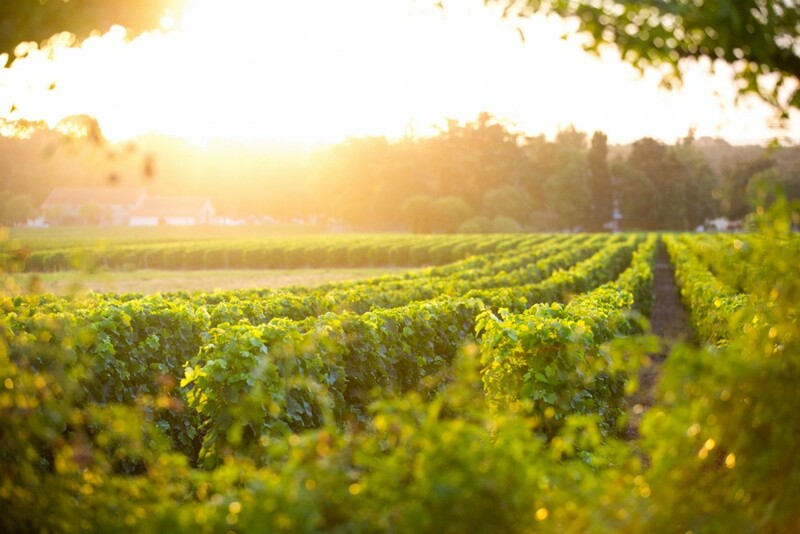 From the winter pruning all the way through to the harvest, the vineyard is treated with due care and attention. 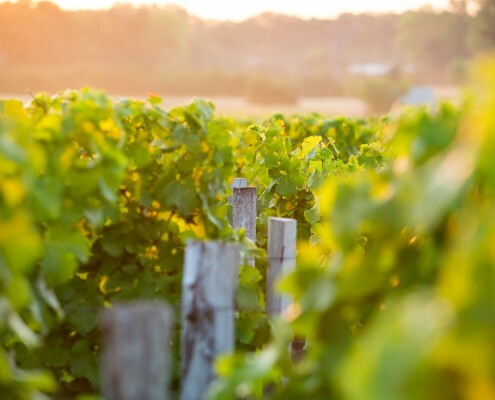 Loïc Kressmann and the Vineyard Manager, Denis Wendling have put in place an integrated viticulture practice, respectful of the environment and comprising of four main approaches. The plantation of floral fallow plants and hedgerows decreases the need for insecticides by promoting the implantation of a secondary fauna which can help deal with vine parasites. The technique referred to as « sexual confusion » is the process whereby the mating stage of male and female butterflies is interrupted by releasing large quantities of synthetic pheromones. Ploughing has replaced the need for herbicides. In the old vines this is carried out by a horse. A green philosophy is favoured. 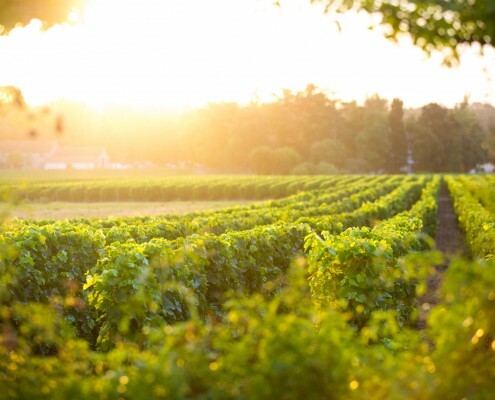 The removal of wood shards, leaf thinning and green harvesting feature among some of the preventative measures in limiting the use of anti-botrytis treatments. Thanks to a modern and efficient wash area, all the effluents and wastewater from winegrowing are recovered and treated. The quantity of sanitary products is moderated with the number of treatments. A new tractor equipped with airflow assisted jets is capable of handling the dispersal of the products. Furthermore it’s fuel consumption is 30% less. The reputation of the property depends largely on the quality of its white wines. Our Winemaker, Valerie Vialard fully appreciates the responsibility of this legacy. Under her direction, our teams carry out very careful work from harvesting to the bottling of the wine. 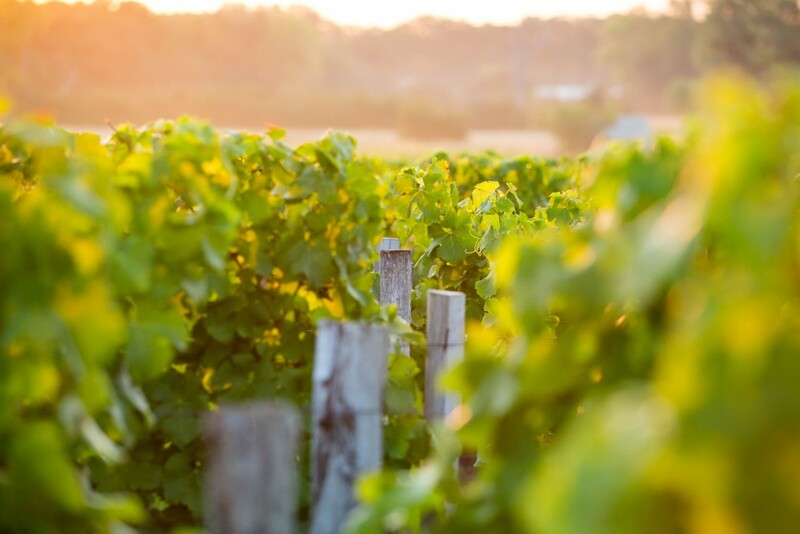 The Sauvignon Blanc and the Semillon grapes are manually harvested in successive selections according to the progress of their ripeness. The bunches are transported in their crates, to keep them intact and on reaching the cellar, a further selection is carried out on a sorting table. The grapes are then pressed gently to extract the aromas of the skins. The must is clarified naturally before being put in barrels for the fermentation and ageing on lees. A regular stirring of the lees is carried out all the way through the ageing process to add flavour and structure. The best lots kept aside for the blending of the first wine stay on their lees for more than one year in French oak barrels. The harvesting of the red grapes is also carried out by hand by a strong and faithful team of grape pickers. 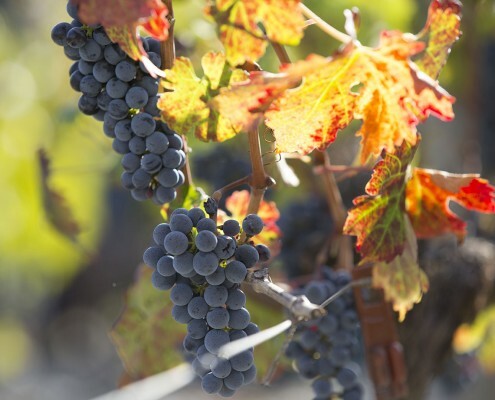 They begin with the Merlot, the earliest ripening grape variety, followed by the Petit Verdot and the Cabernet Sauvignon. In the cellar, the bunches are first destemmed before being meticulously sorted on route to being fermented in thermostatically controlled stainless steel tanks. Each plot is vinified separately with the utmost attention. The wines are aged for 16-18 months in French oak barrels.